Surf fast the web. 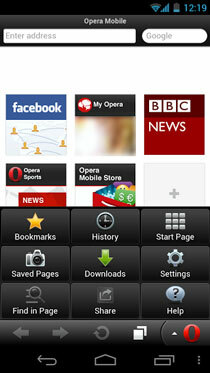 Supports web pages resizing, tabbed browsing, privacy control. 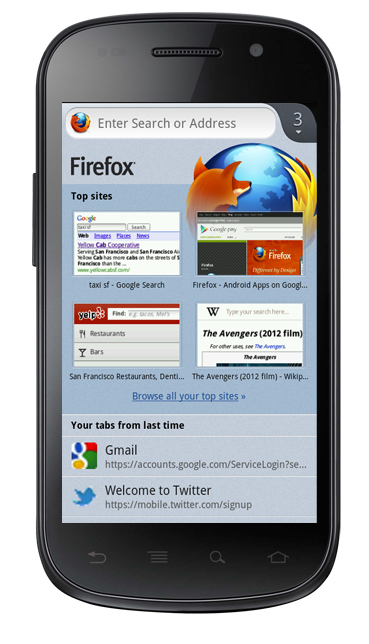 Android's version of Mozilla's famous browser. 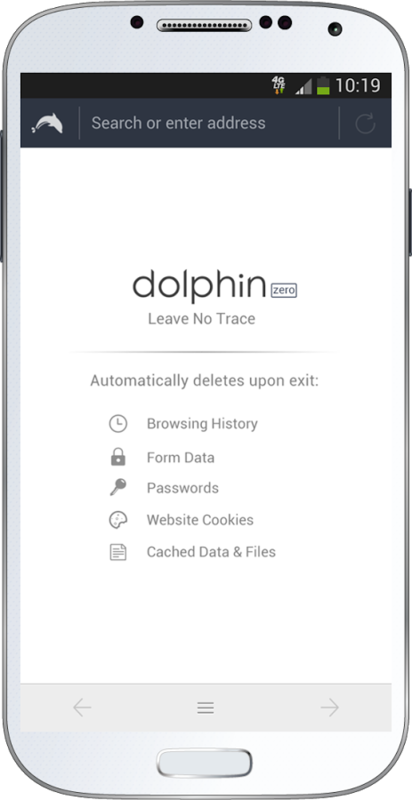 Fast, easy to use, and customizable, with the latest security and privacy features. Supports add-ons. 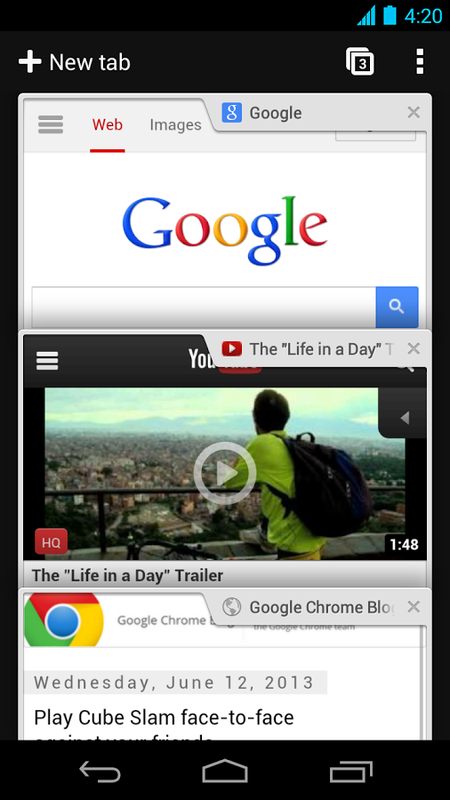 One of the most used mobile web browsers. Easy to use, secure, supports modern web standard as HTML5 and uses the service Opera Turbo that accelerates and reduces web traffic by compressing the downloaded content. 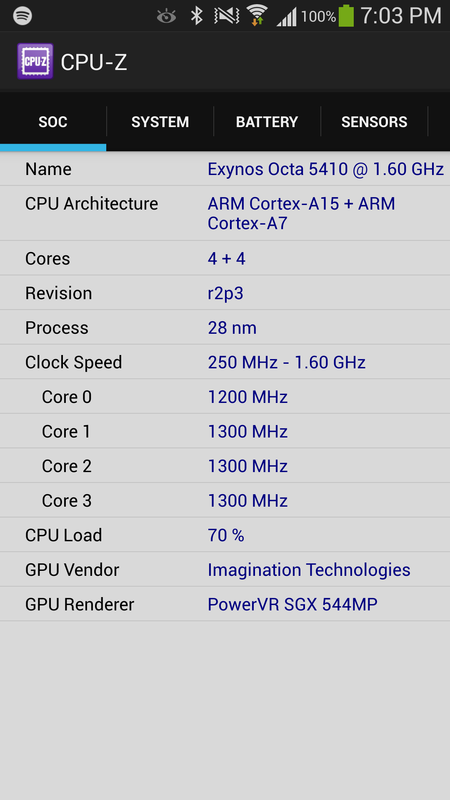 Free application that reports information about your device: CPU and graphic chip type and clock speed, screen resolution, RAM used, battery charge and temperature, device brand & model, storage etc.